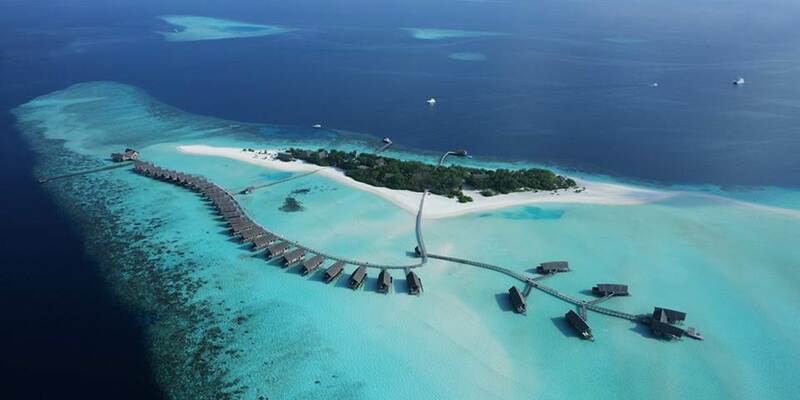 Cocoa Island is the Indian Ocean outpost from COMO Hotels and Resorts. The ambiance of Cocoa Island is true barefoot chic. 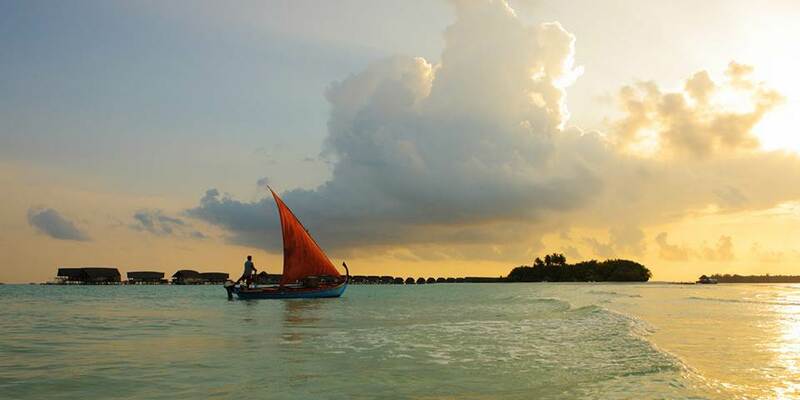 Cocoa Island is a 40 minute private speedboat ride from Malé international airport. The resort is private and intimate, all of the villas are over the water, there is a gourmet restaurant and an award winning Shambhala Retreat Spa – all on one of the least developed atolls in the Maldives. 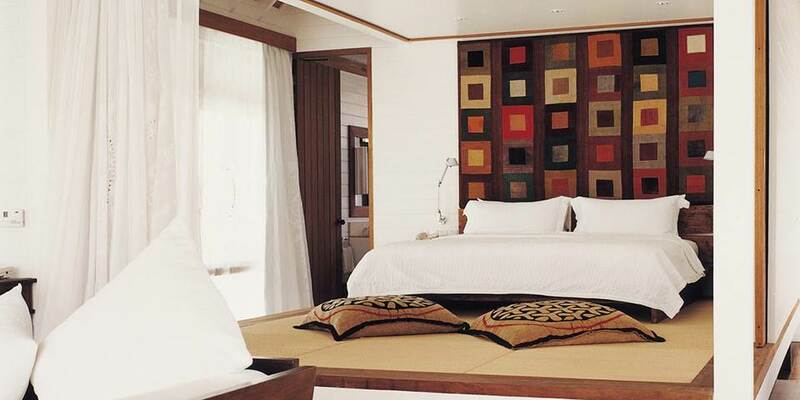 This natural island also boasts an excellent house reef just moments from guests Dhoni Suite. It is a great resort to relax in and get away from it all. Standards are exacting. At Cocoa Island, menus change daily, blending Indian and Sri Lankan traditions with an emphasis on seafood, tandoor and organic, locally-sourced produce. 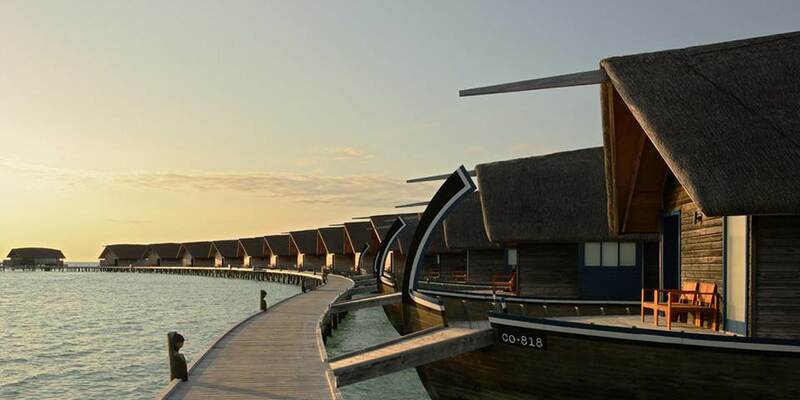 Ufaa is the main restaurant and here you dine with your feet in the sand under the huge Maldivian sky. Cuisine is a blend of Indian and Sri Lankan traditions with an emphasis on locally caught seafood and fresh produce. Faru serves fine wines, exotic cocktails and energizing juices. It is adjacent to the infinity pool and leads directly onto the beach. COMO Shambhala Cuisine is also offered. Guests can benefit from a wide and changing variety of menus (breakfast, lunch and dinner, as well as room service) which focus on nutritionally enriching and organic foodstuffs. The emphasis is on raw ingredients, which are more easily digested as well as richer in living enzymes, vitamins and sea minerals. On the west side of Cocoa Island lies the Kandooma Channel, one of the best dive sites in the Maldives; on the other side is a quiet reef for snorkelling. 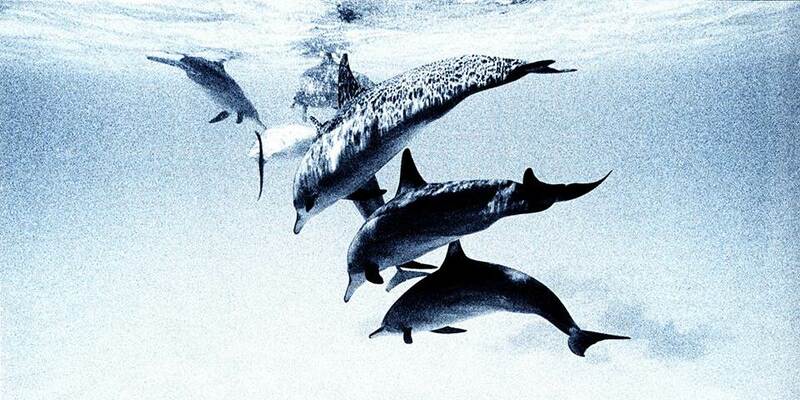 There are numerous other good diving and snorkelling spots nearby. Deep sea fishing is on offer as are water sports off the beach, like windsurfing and catamaran sailing. There is also the COMO Shambhala Retreat. Features include 4 treatment rooms, a gymnasium, a hydrotherapy pool, steam room, meditation area and yoga pavilion. The Retreat offers healing traditions from Asia with natural therapies from the sea and earth, honed by international health consultants. This holistic approach is coupled with expert yoga tuition, which includes week-long retreat weeks led by world-renowned specialists. At COMO Shambhala they believe in balance - of mind, body and spirit - and the inspiration of the soul, afforded by a place of beauty. There are 33 overwater suites in total, these include Dhoni Suites, Dhoni Loft Suites, one Bedroom Villas and two Bedroom Villas. The elegant suits are inspired by dhoni boats, as used by local fishermen, adjoined by simple wooden walkways built above the shallow ocean. 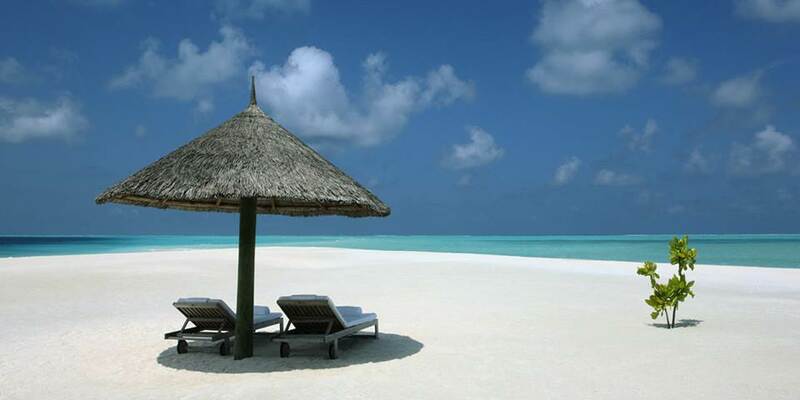 From your room you walk out on to a private terrace and from your terrace you can slip into a warm Maldivian sea. The view from the wide platform bed is directly out to the watery expanse. And the bathrooms, all with double sinks, a bath and shower, share the horizon views.